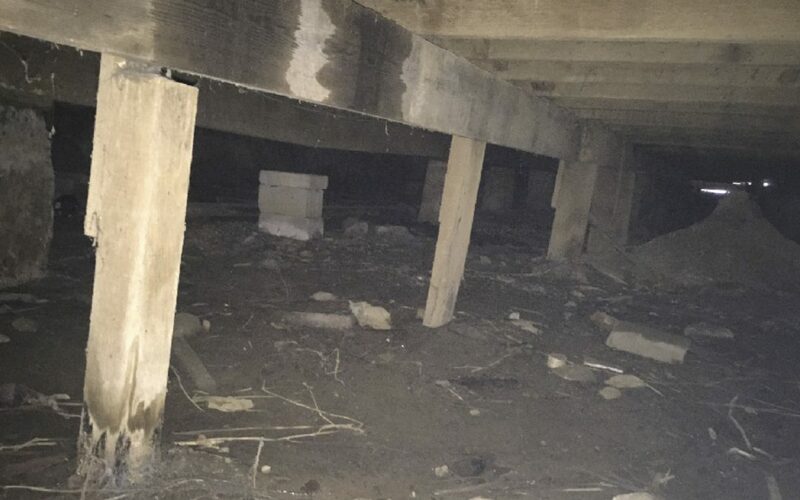 Many, many homes have crawl spaces. And the vast majority of these crawl spaces are improperly done, with an exposed dirt floor and/or an improperly installed vapor barrier. This allows for easy liquid and water vapor infiltration causing moisture to collect on the underside of the house and increases the risk of mildew, insects, rust, and rot. But it doesn’t stop there, all these unhealthy things seep into your home, creating bad indoor air quality. A properly lapped and sealed 12mil vapor barrier seals against water seeping up from the ground and helps to protect the structural integrity of your home and your indoor air quality. 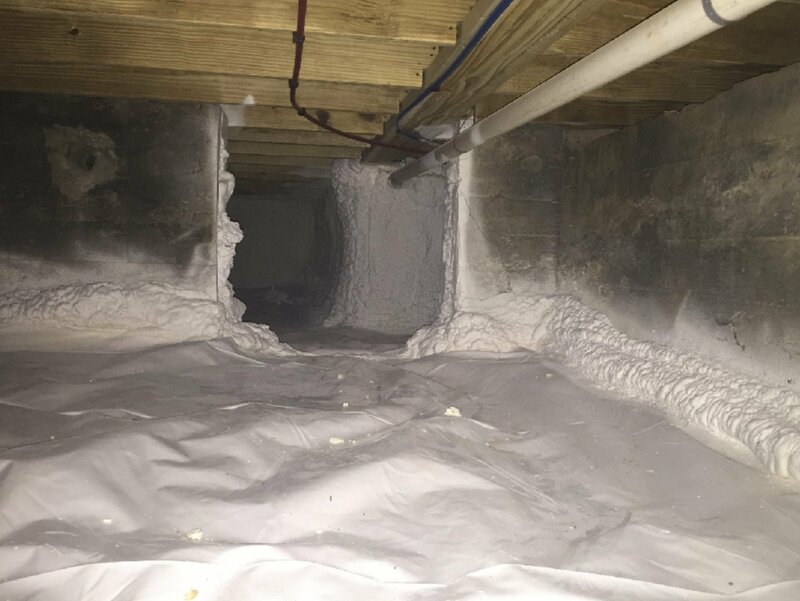 Unfortunately, even a crawlspace that looks dry and has a correctly installed vapor barrier is still a source of large amounts of water vapor if it is not air sealed. And those vents that are required for a ‘vented crawlspace’? Numerous studies have shown that a typical vented crawlspace has the same or more moisture as the outdoors (depending on the effects of condensation): the vents do nothing to reduce moisture in the crawlspace. If you are in a mixed humid climate zone, the best action to take is to seal off those vents, correctly install a vapor barrier, air seal, and positively pressure the space. It’ll do wonders for your indoor air quality; just make sure you don’t have open vent gas/oil fired systems in the crawlspace as they require their own solutions.